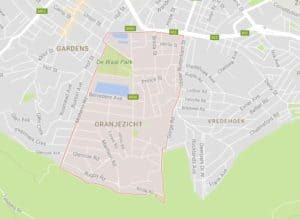 There are some amazing homes and buildings in Oranjezicht that require regular cleaning services. Some homes and apartments have carpeted rooms that also require deep cleaning at minimum once a year. At weClean we can offer you mattress cleaning, carpet cleaning or regular office cleaning services in Oranjezicht. We also provide cleaning services to apartment blocks and complexes. Our cleaners are trained to carry out all cleaning tasks effeciently and professionally. Our cleaners are also trained to operate lawn mowers for those that require basic gardening included in the cleaning duties. Talk to us about cleaning services to suit your requirements.